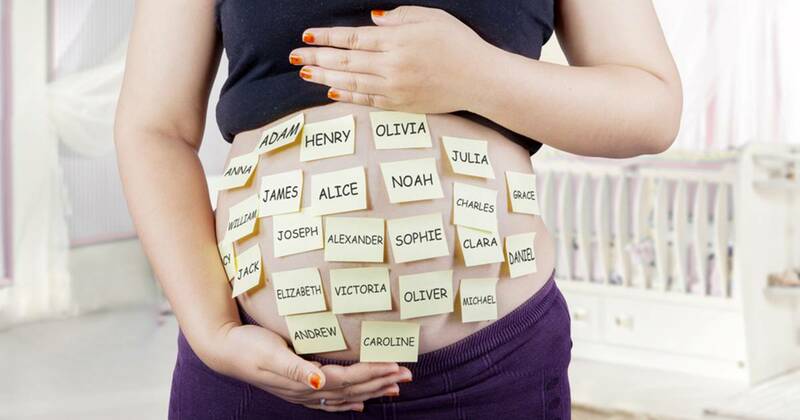 Since infants are born, they receive the most diverse types of stimuli. 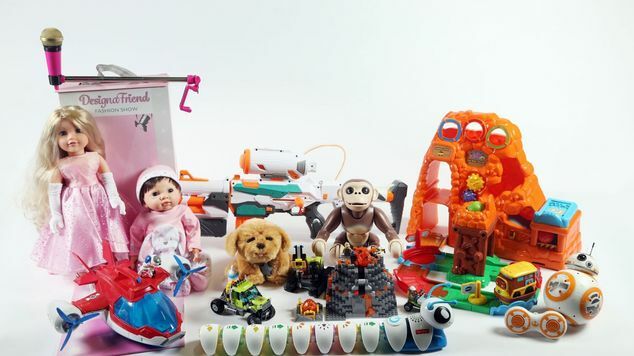 One of the ways we stimulate and encourage baby learning is by investing in age-appropriate toys that will help the baby through all stages of development, offering new challenges and making new achievements every day. 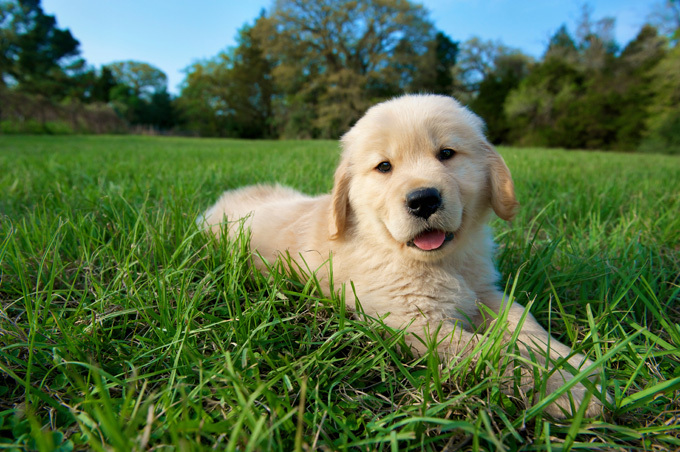 During early life, child development is very fast and children, very smart, learn all sorts of things. With the right incentives and incentives, we are already beginning to teach babies to be curious children with the ability to learn quickly and who like to discover new things. At six months the baby already begins to sit with the support of some pillows and cushions. 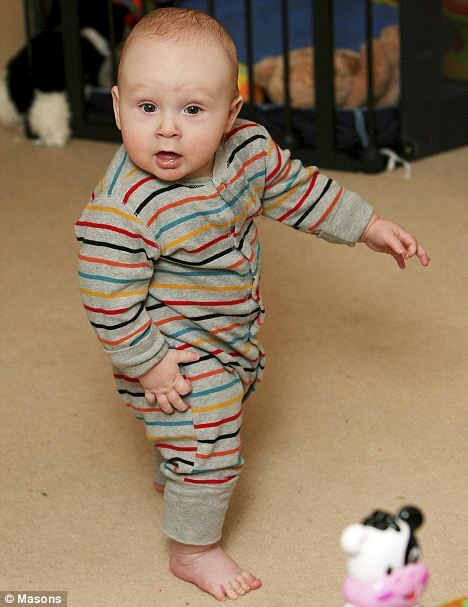 Already has greater control of the movement of the hands and manages to pick up, grab and throw the objects around him. He is also learning to roll from side to side, kicks all the time and does not stop to stimulate his brain, marveling at the movements he is already able to do. He also laughs a lot at finding familiar faces and even strangers who are very friendly and try to start producing sounds other than crying. 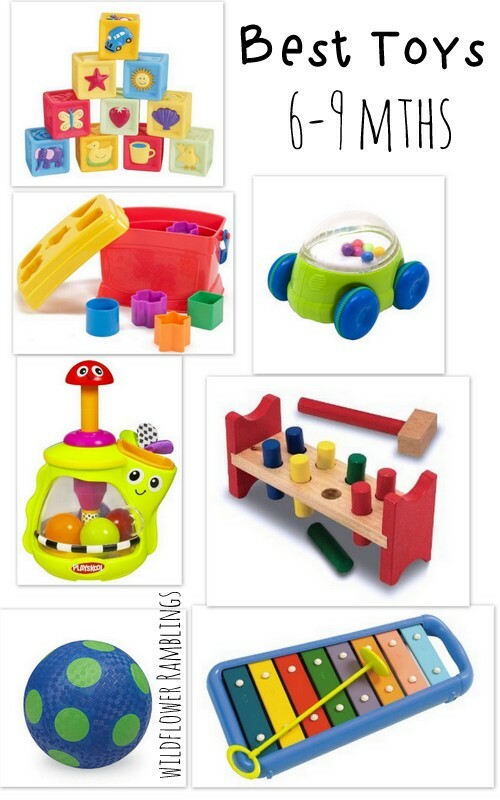 The most suitable toys for six-month-olds include toys that have different textures, which they can put in their mouths and that they can tighten, noticing what happens to the object when pressed (in this case, soft objects, foam or plastic balls ). 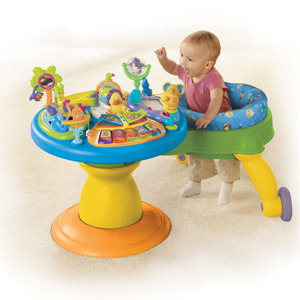 The sound also draws much attention from the baby and toys that have a bell inside can draw much to your attention. In addition, the baby already likes to play imitating adults (a good idea is to sing children’s music with gestures, soon you will notice your baby imitating you) and pay attention to the history books, wanting to get the drawings and listening to your voice, trying to understand What are you telling him? A very important detail is the beginning of the baby’s teething. It is very important to have appropriate toys and teethers to help in that painful moment. As toy alternatives we can start by quoting the bitters . There are several types of teethers available in the market, choose the one that best fits your baby’s needs. Some teethers were ugly to be in the refrigerator, being a cold toy to relieve the pain of the birth of the teeth and causing the baby to have contact with different thermal sensations. Cubes to be stacked, fabric and with a bell inside, as well as stuffed animals that make noise, are very attractive toys for six-month-old babies. 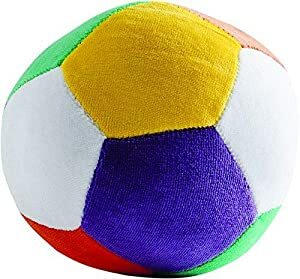 Balls, like those used for people to squeeze when they are stressed, are also a good stimulating tool, but beware of the material in which it is made: often these balls do not stand up to babies’ mouths and break down. 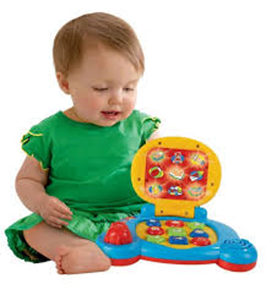 Plug-in toys are also a good choice to stimulate the curiosity and concentration of babies. 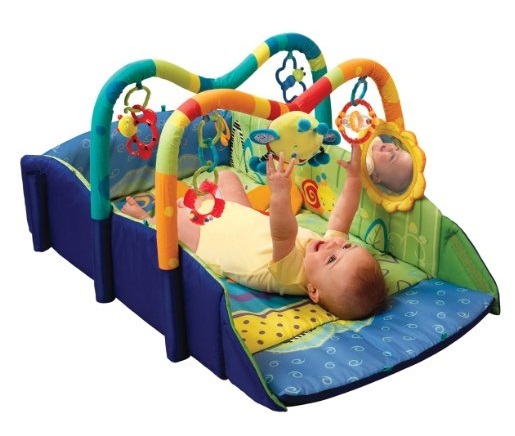 When the toys are slightly away from the baby, wait a little before putting them back in his or her hand. Let him try to crawl to get it, it’s a great stimulus. Enjoy these tips and have fun with your baby while helping his development.